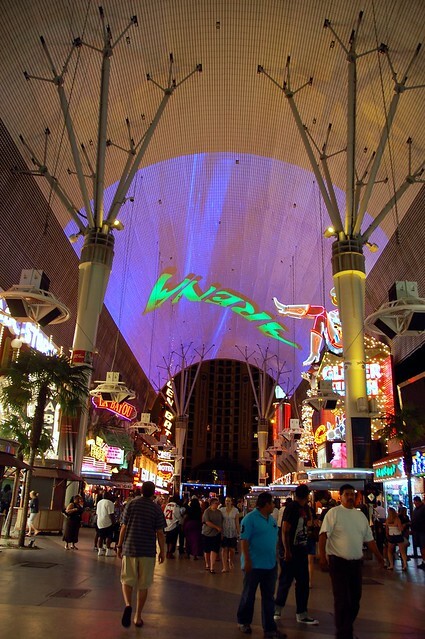 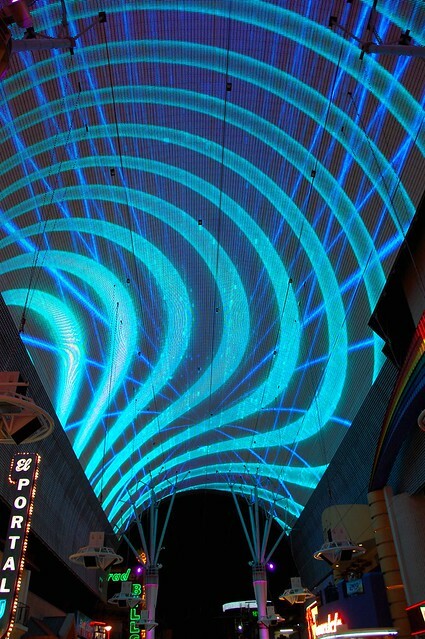 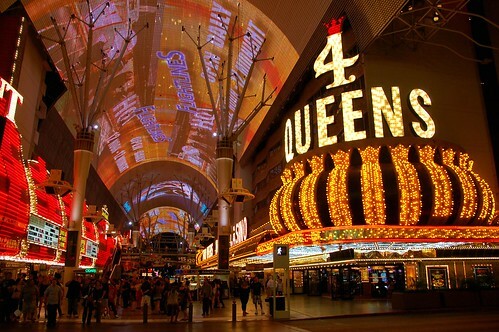 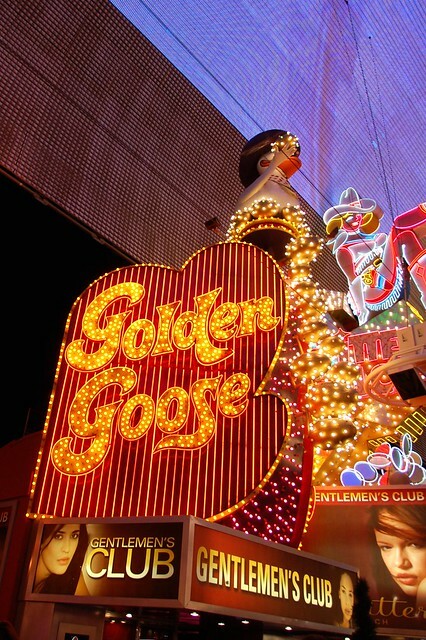 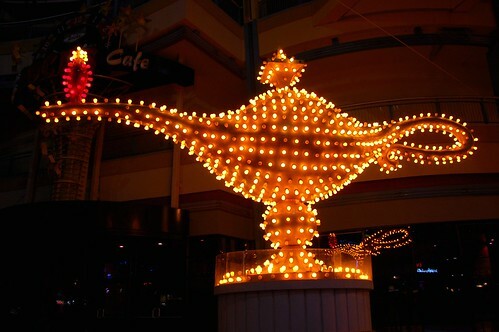 The Fremont Street Experience spans five blocks in Downtown Las Vegas. 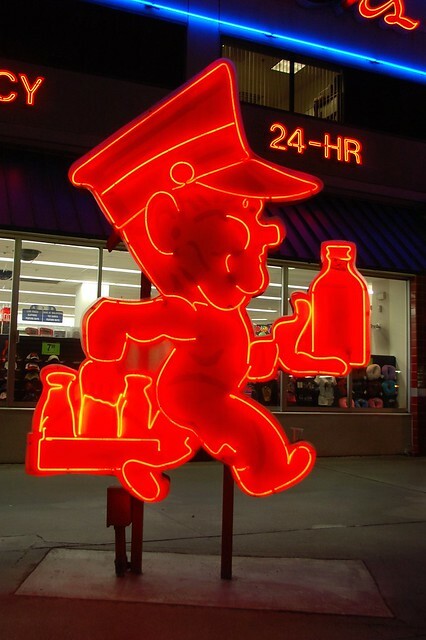 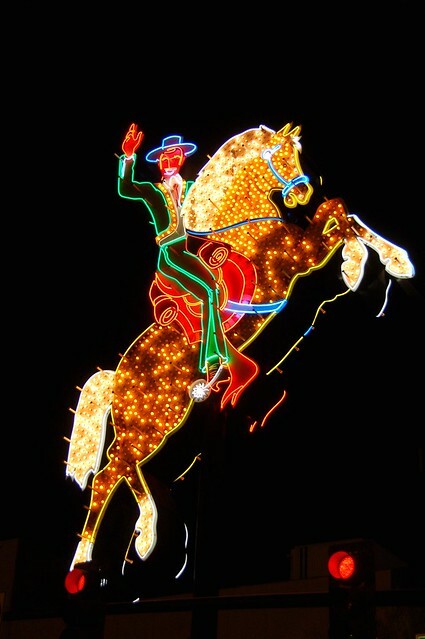 There is no shortage of neon. 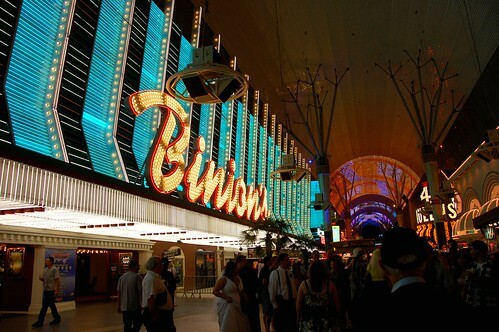 Nevermind- I don't see the zip line in your photos... saw it on TV. ? 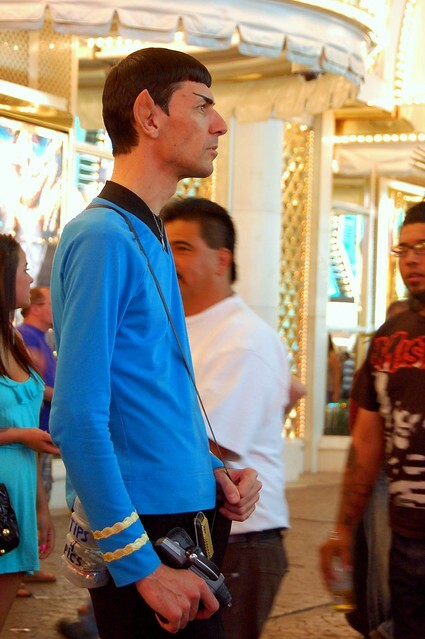 Holy crap that Spock is spooky in it's authenticity! 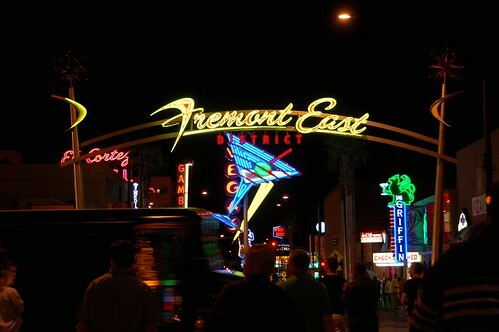 I haven't been to the Fremont Street Experience yet...must make a note to do so! 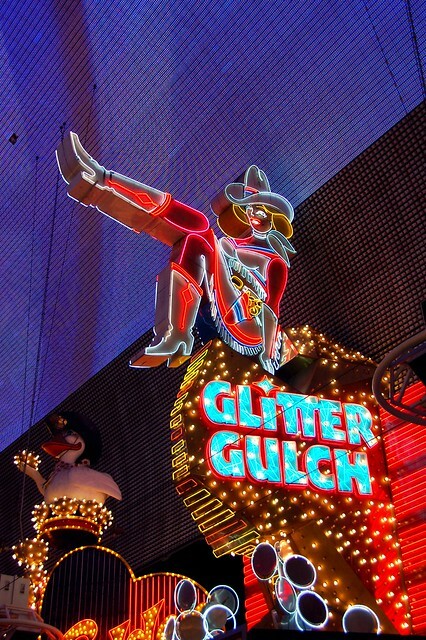 next time go a tad further and hit up The Griffin and Downtown Cocktail Room! 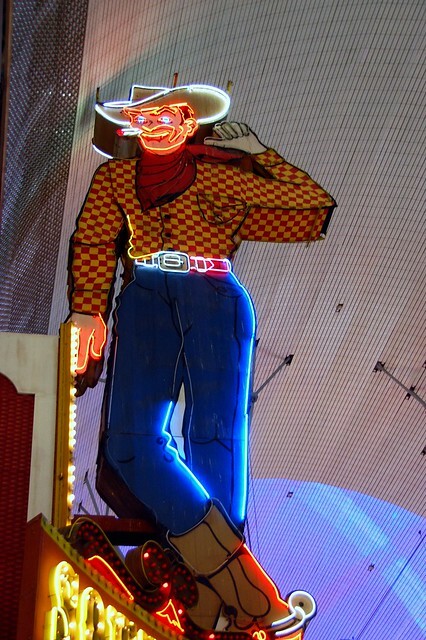 So that's where the neon cowboy is! 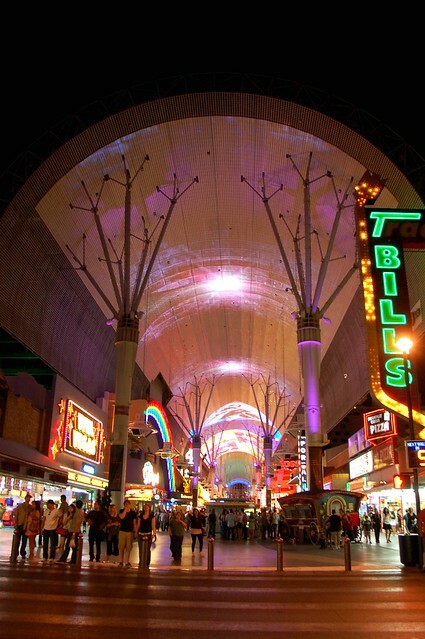 i've never been here - although i do remember going to this area back in the day before "the strip" was THE STRIP.